Who owns the world’s forests, and who decides on their governance? The answers to these questions are still deeply contested. To many Indigenous Peoples and local communities who have lived in and around forests for generations, the forests belong to them, under locally defined systems of customary tenure. In most countries, however, governments have claimed ownership of much of the forest estate through historical processes of expropriation, and those claims have been formalized in statutory laws. 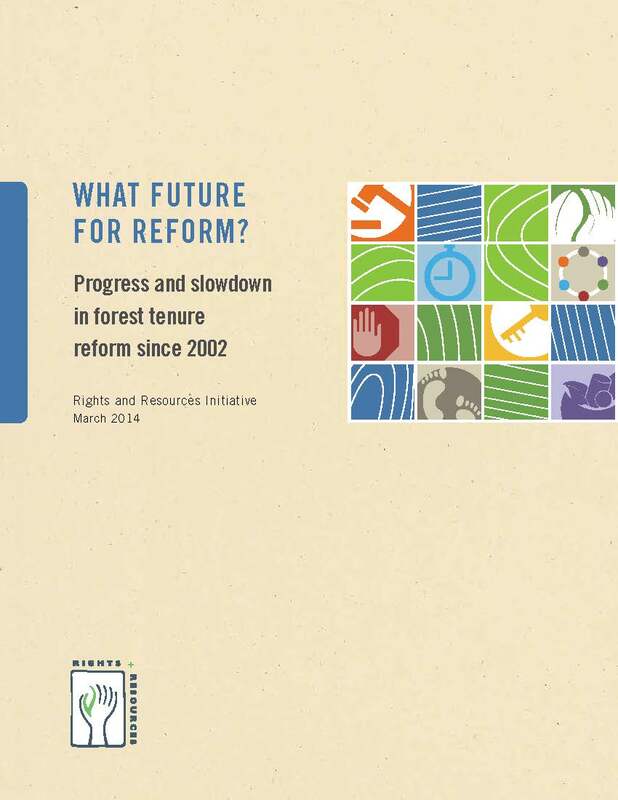 While governments are increasingly recognizing local ownership and control of forests, forest tenure arrangements remain in dispute or unclear in many places, including low, middle, and high income countries.